Yesterday, we attended the Empire Life children’s Christmas party at the KROCK Centre in Kingston. It’s always a fantastic event with Santa, crafts, cupcakes and lots of good cheer. The absolute best part of this annual party for our family is being able to skate on the KROCK Centre rink. For one day, we get to play in the big leagues. We swish down the long straightaways past the blue lines and centre line to the sounds of Christmas music on the loud speakers. I marvel at how big the place is—the rink is cavernous. I look up at the bright lights and ads adorning the walls of the rink, the big Canadian flag and scoreboard and my co-workers eating pizza in the stands. We feel like we have the whole arena all to ourselves. We play a serious game of tag. The kids are too fast now—I can’t catch them, but have fun trying. 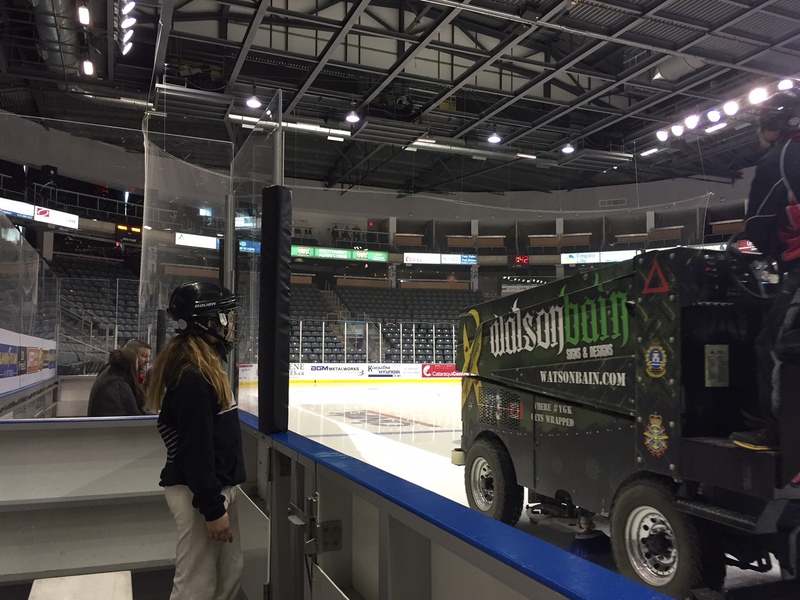 We watch from the visitor’s bench as the Zamboni makes its rounds, leaving the ice a slate of sheer beauty. It’s so perfect you feel like you’re skating on glass. Grace and Clare perch at the opening to the door on the bench, determined to be the first back on the ice. Yes, it was a great day. A day when you can imagine, just for a moment playing in the big leagues. This week’s #HappyAct is to find something you can do with your friends or family that makes you dream big. Who knows, maybe you’ll find your own rink of dreams. Ed. Note: As a follow-up to last week’s blog, I posted the question “Does being a leader make you happy” on Quora. You can see the conversation here. It’s a cruel joke when you live in Canada that as soon as the weather gets warm, the bugs come out. 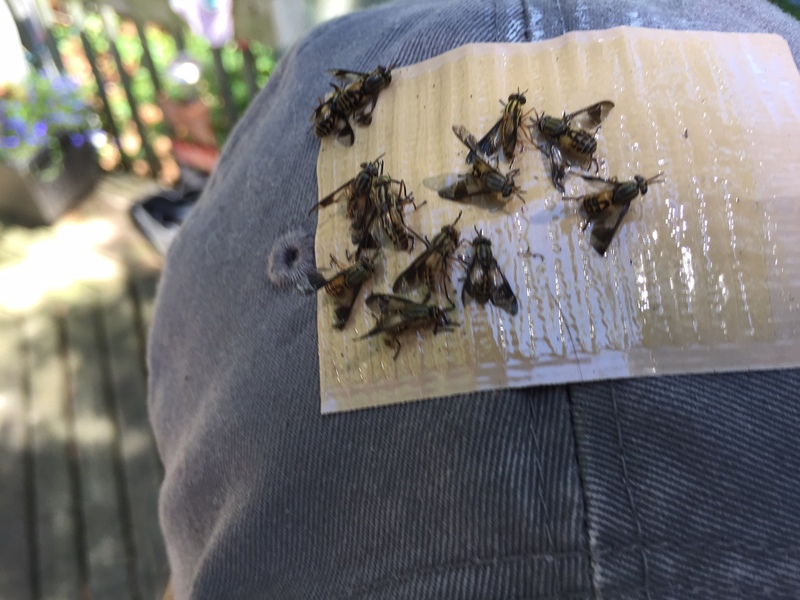 First, it’s swarms of black flies, followed by mounds of mosquitoes, then the cavalry arrives in the form of deer flies and horse flies that literally take a chunk out of your skin when they bite you. I have found solace in this world of insects. It’s called a bug zapper. The first bug zappers were potent. You could see the electricity coursing through the electric coils, and see and hear the spark when the bug got zapped. The latest versions have been dialed down a bit, probably because too many kids stuck their finger or tongue in them and got hurt. 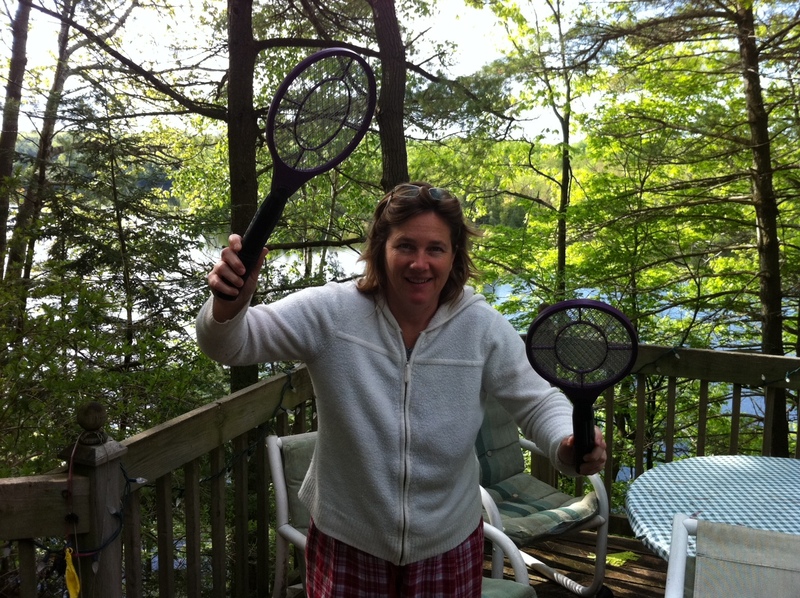 To me, bug zappers are one of the pure joys of summer. They allow you to shift power and take back control in the war against bugs. This week’s Happy Act is to buy a bug zapper. 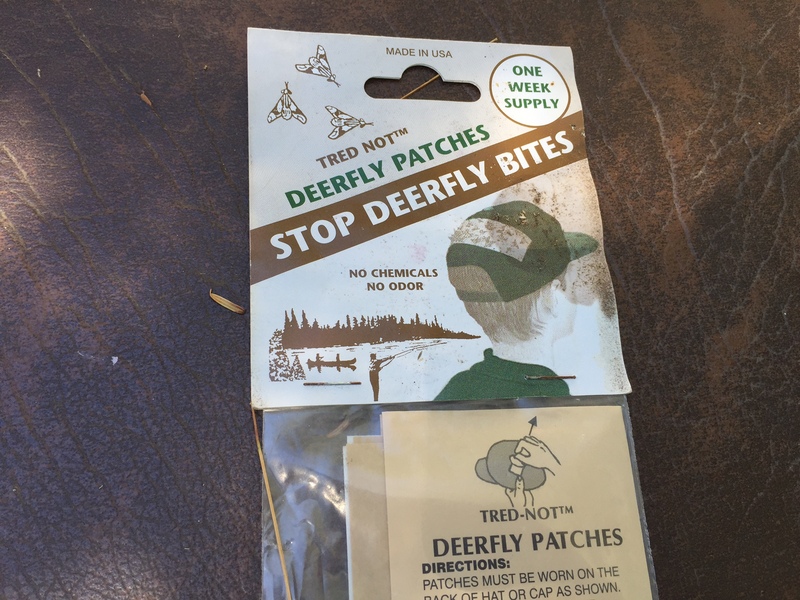 Don’t be driven indoors or let pesky pests spoil your summer. It will be the best $1.50 you’ll spend.